Kya Kool Hain Hum 3 will not be Shakti Kapoor's best, says Ganesha. The film Kyaa Kool Hain Hum 3 is releasing on 11th September, 2015. Currently Jupiter is aspecting Kapoor's Natal Ketu, posited in his 11th House from the Sun. On the day of the film's release, the Moon will be aspecting Kapoor's 9th House (of fortune) in his Solar Chart. The transiting Venus, significator of arts, will be in sextile aspect with Kapoor's Swagruhi Venus posited in the 12th House of his Solar Chart, at this time. These planetary factors are likely to give Shakti Kapoor only about mixed results, regarding his upcoming performances, especially this movie. 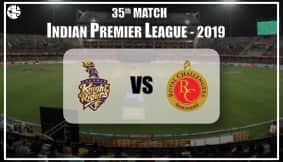 Overall, given the planetary conditions prevailing now and at the time of film's relaese, Ganesha feels that the veteran actor Shakti Kapoor may not be able to make it big with this movie. Looking at the larger view, Ganesha reveals that Rahu has been transiting over Kapoor's Natal Jupiter, while Ketu has been transiting over his Natal Mars, posited in the 10th House (of profession) in Kapoor's Solar Chart. This indicates that time will be just about average for him till January 2016. His personal life too is likely to remain disturbed. Additionally, Saturn has been transiting over his Natally retrograde Saturn, while aspecting his Natal Venus. This is not a good indication for his creative career. In short, the year ahead too does not look very progressive for Shakti Kapoor. 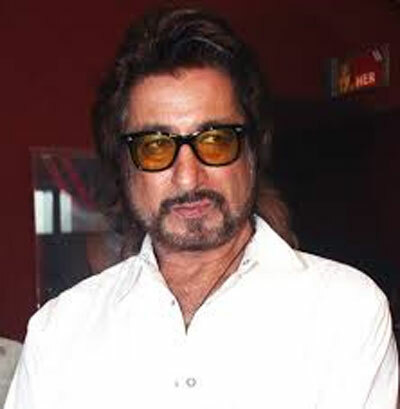 Ganesha wishes a bright future ahead for Shakti Kapoor.